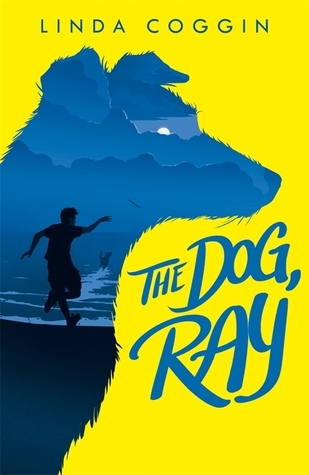 A thoughtful, charming and moving children’s novel about friendship, grief, reincarnation and life as a dog. When 12 year old Daisy is involved in a fatal car crash, she wakes up in a heavenly waiting-room, where she is allocated a new life, and finds herself back on earth…in the body of a dog. After escaping her owners she sets off on a mission to find her real family, pairing up with a friendly human runaway, Pip, who is searching for his father. Daisy’s gradual adjustment to her new canine senses, her fading memories of her old human life and her devotion to Pip are portrayed with gentle humour and sensitivity, and there is plenty of excitement along the way, as she and Pip evade capture and overcome disappointment on their quest. Perfect for 8-12 year old readers.